Below you will find an article about an organisation called 'Help The Needy' mission. HTN is one of our prayer partners, and they are doing some fantastic work in India. Enjoy the read! 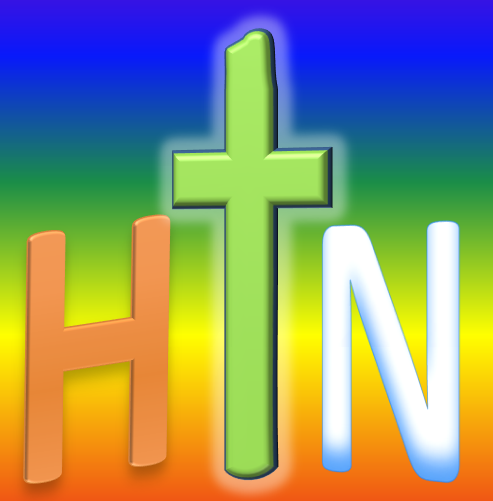 Help The Needy (HTN) mission has a vision to preach the Good News of Jesus Christ around the world. Our focus is on people who are in need; this can be physically and/or spiritually. Physical needs include things like food, water, clothing and shelter. The spiritual need is the hope of Jesus in the lives of the people. Although we look to help people out with their physical needs, we place the most importance on the need for Jesus. In starting our work we took Mark 16:15 literally: “Go ye into all the world, and preach the gospel to every creature”. Although a seed had been sown to start this work back in 2003, our ministry started in early 2012. From 2003 to 2012 God inspired many people to join HTN to serve Him, and as a result in 2012 around 10 people joined hands to start the work. The first event, a youth meeting, took place in March 2012, and many people attended! From then on it hasn’t stopped. Every week we have a youth meeting in our village, and during this time we find that our youth are blessed and our team is strengthened. One of the programs we started to meet physical needs are medical camps. This involves free distribution of medications and health checkups to the people in need. (Let your light so shine before men, that they may see your good works, and glorify your Father which is in heaven. Matt 5:16). We have received very positive feedback from the people that we serve. They all appreciate our work and we believe that at least once they would have thought about the reason why we are serving them. They know that we are all Christians, and we hope that leads them to think about Christ Himself. So far we have conducted four medical camps reaching around 2085 people, this also included 8 free eye operations. These camps are opportunities for us to show the love of Christ in places where preaching by words is not possible. When we started, our main focus was on sharing the gospel with youth. So we have been conducting youth meetings in different villages and God has been leading us in an amazing way. So far we have run 18 youth meetings in different villages and reached around 445 young people for Christ. 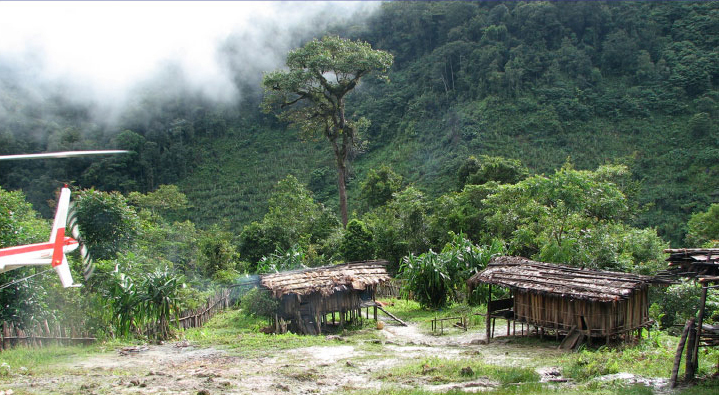 We continue to receive many invitations to join meetings in and around our villages. It definitely keeps us busy! 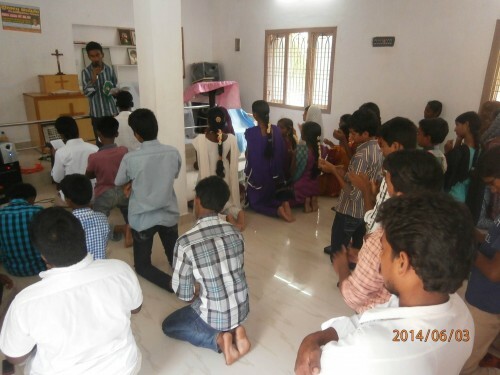 We have also started running big events called “HTN Festivals”, which are Gospel outreach meetings. By God’s grace we have already run three Festivals at different places, the most recent one being only last month. These Festivals include worship, sharing of the word and other programs all aimed at drawing people to Christ. We have heard many testimonies of people being blessed, committed and revived through these festivals. As an organisation our goal is to take the Good News of Jesus Christ to the people in need all over the world, and also to assist those who do the same. Just last year we have been able to register HTN as a NGO in India. We currently have two full time staff members working in the office carrying out various tasks and the rest of the members offer their time and skills as opportunities arise. We are always amazed at how God does His works through HTN and how much it is growing! Praise God! Earlier this year when I (Prahbu Kiran) was in Melbourne, I had the opportunity to meet with Hans. We met incidentally one Sunday morning when Hans offered me a lift back to my accommodation from church, and we started sharing with each other about our ministries. Later I had another conversation with Hans about the goal and dream of Hope from Above, and I shared this with the rest of my team. Through these conversations it was put on our hearts to offer our prayer support, and this was the beginning of our prayer partnership with HFA. It is wonderful to reflect on how God orchestrated how we met, and I am thrilled with our partnership.